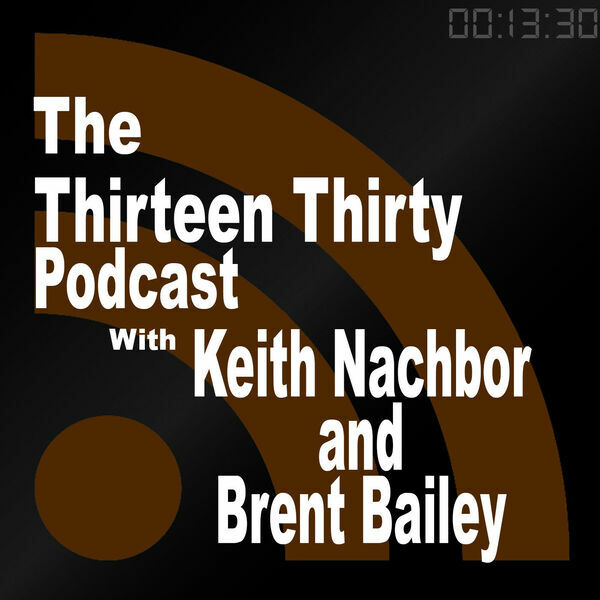 Pulling from nearly half a century of experience, Keith Nachbor and Brent Bailey share their heart to help turn you into the leader that you, and those who follow you, want to be! We are talking about leadership today! Final episode with Gresham & Huffman and we switch topics to dealing with staff members! Huffman and Gresham return discussing more creative resources for your church, business, and communication process! There are habits that leaders CAN automatically do without much thought but are like attaching a ball and chain to our success! Continuing to talk about habits that leaders make that hold them back! WE ARE BACK! Talking about habits all leaders should over come, that we all do naturally, that hold us back! We conclude this Thanksgiving edition with Special Guest Dan Taylor! Turning the next generation into a lean mean purpose driven machine! You should be doing the work and shining the light! You are meant to do ministry too! Ministry isn't just about your pastor! YOU ARE A MINISTER TOO! Working and getting the most out of the "nonstars". Those in your organization who are not the most talented or gifted! Getting people to buy ALL in! Welcome to our thoughts on life, leadership, ministry, and lots of other things! Today we jump into the deep end of the pool and talk about motivation!